Billy has 30 years of diverse experience as a construction industry professional in commercial, custom home building and production homes. He started his career building production homes for national and regional builders. He had the privilege of building affordable housing for non-profit affordable housing consortiums in South & Central Florida where he gained experience working with city governments, financial institutions and developers to make affordable housing possible for first-time homebuyers. After Hurricane Andrew’s rampage through South Florida, he had the opportunity and the great satisfaction of repairing and reconstructing many of the damaged homes. His commercial experience ranges from assisted living facilities to apartment complexes. Billy ultimately ended up in the custom home market building numerous award-winning multimillion dollar estates in some of the most prestigious communities in Central Florida. 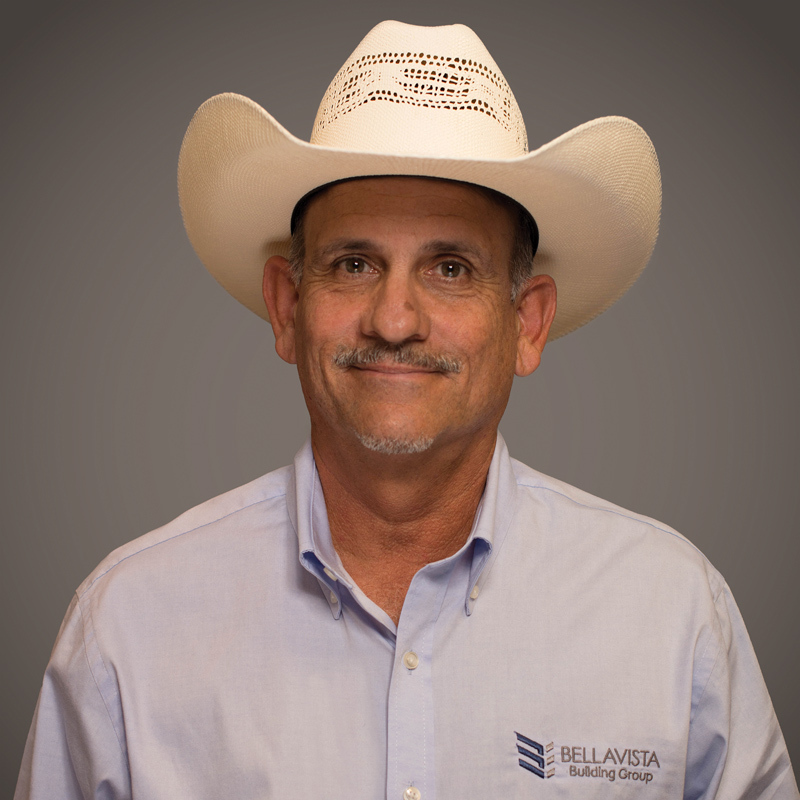 As an experienced construction professional, Billy has the ability to solve problems through unique and creative solutions. He is an honest and loyal effective team player who is comfortable with leading or collaborating. He is extremely sensitive to staying within established budgetary and schedule constraints. He also has established a record of minimum service items on final walk-thru lists. He is known for his excellent working relationship with design professionals, local building officials and field inspectors.